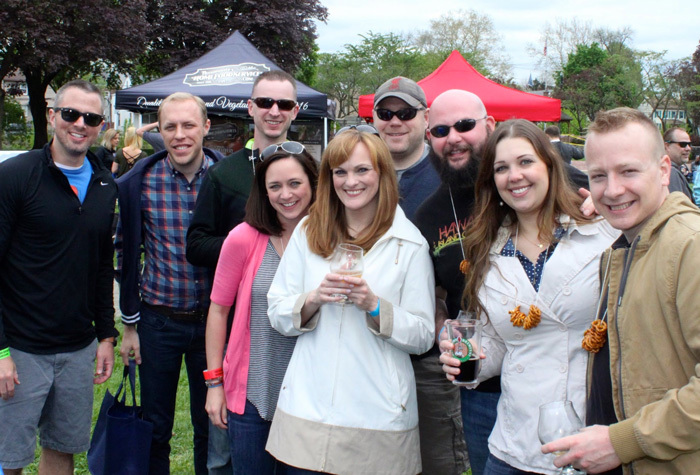 Named the Best Outdoor Event in Montgomery County in 2015 and 2016, and a Top Five Best Local 2016 Outdoor Event by Philly A-List, It is hard to ignore the popularity of this local, annual beer tradition. This year’s Pottstown Brew Fest is slated to be even better! The Pottstown Brew Fest benefits two great causes- the Kyle’s Quillows and the Norco Fire Company. Kyle’s Quillows is a registered 501c3 Pennsylvania non-profit organization and makes home-sewn quillows (a cross between a pillow and blanket) to brighten and cheer children facing life-threatening illnesses. Help show your support for these worthy causes and cheer on the recovery of these deserving children! Local and national breweries will be equally celebrated during this festive fall day. 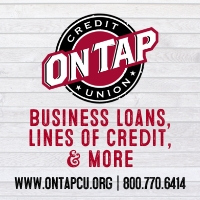 Breweries that will be participating include Hidden River, Samuel Adams, Victory Brewing Company and Abomination Brewing Company. 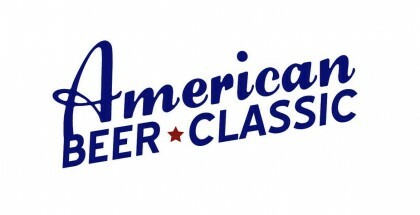 A total of 110 beers and ciders will be featured at this can’t miss event! 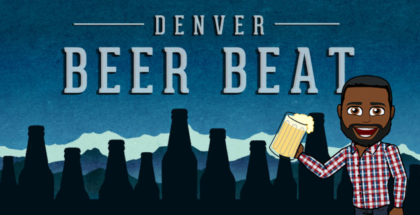 The enhanced VIP session offers attendees an extra hour of sampling and the opportunity to taste beers that will not be poured during the general session. VIP tickets are $75 and will include a collectible full size glass and a pig roast buffet from Yost Roast. General Admission tickets are $45 and will include a collectible sampling glass and a 4-hour sampling session, from 1:00 to 4:30 p.m.
Limited tickets are still availble for the beer fest. This event is rain or shine! Ample parking is available on site. No one under 21 years of age will be allowed into the event and pets are not allowed (official service dogs only). Enjoy live music by local band favorites Night Shift and Delmont. Designated-driver tickets are also available for $10. 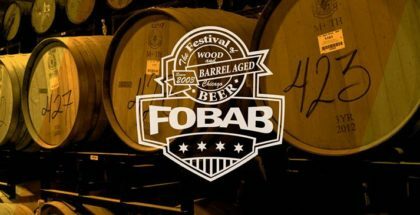 Abomination Brewing Company, Almanac Beer Co., Ballast Point, Blueprint Brewing Company, Cape May Brewing Company, Cigar City Brewing, Clown Shoes Beer, Conshohocken Brewing Company, Crooked Eye Brewery, Crowded Castle Brewing Company, Dark Horse Brewing Co., Double Nickel Brewing Co., DuClaw Brewing Co., Ever Grain Brewing Co., Founders Brewing Co., Half Acre Brewing Company, Hermit Thrush Brewery, Hewitt Brothers Handcrafted Ales, Hidden River Brewing Company, J’s Brewing Company, La Cabra Brewing, Lancaster Brewing Company, Levante Brewing Company, Locust Lane Craft Brewery, Manayunk Brewing Company, Modern Times Beer, Neshaminy Creek Brewing Company, Pennsyltucky Brewing Co., Pottstown United Brewing, Robin Hood Brewing Co., St. Boniface Craft Brewing Co., Samuel Adams, Single Cut Beersmiths, Sly Fox Brewing Company, Starr Hill Brewery, Sterling Pig Brewery, Stone Brewing Co., Ten7 Brewing Company, Twin Lakes Brewing Co., Tuned Up Brewing Company, Vault Brewing Company, Victory Brewing Company, Voodoo Brewery, Weak Knee Home Brew Supply, Well Crafted Beer Company. Angry Orchard, Bold Rock Cider, Embark Craft Ciderworks, Meduseld Meadery, and Sand Castle Winery. The Sunflower food truck, HEART food truck and The Flying Deutschman will be providing delicious snacks for the hungry crowd, so bring your appetite, too! Standard admission and designated driver tickets are still available in limited quantities! 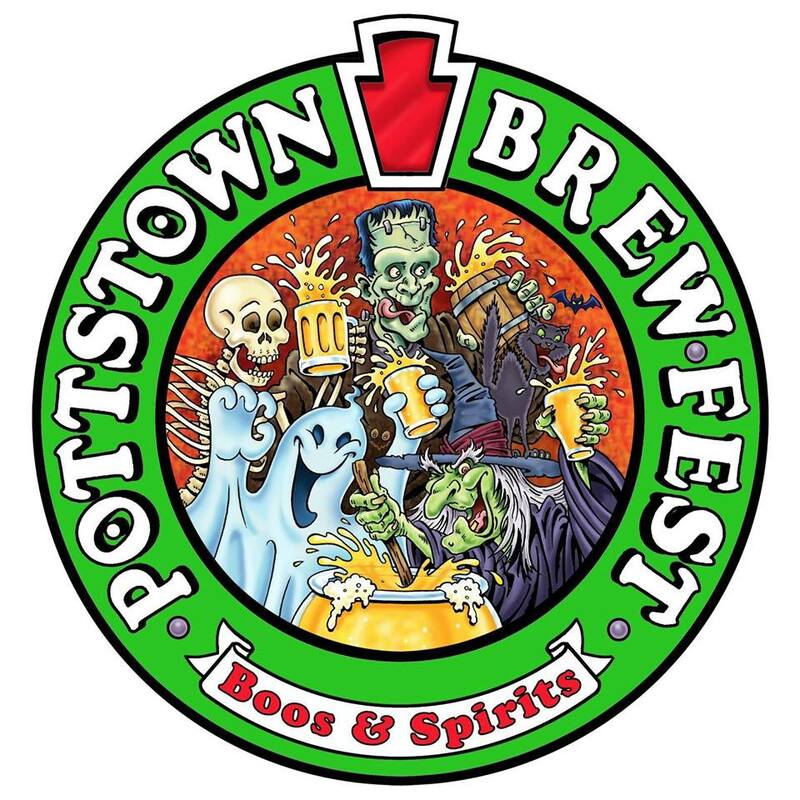 For more information about this event, go to http://pottstownbrewfest.com. Featured image courtesy of pottstownbrewfest.com.